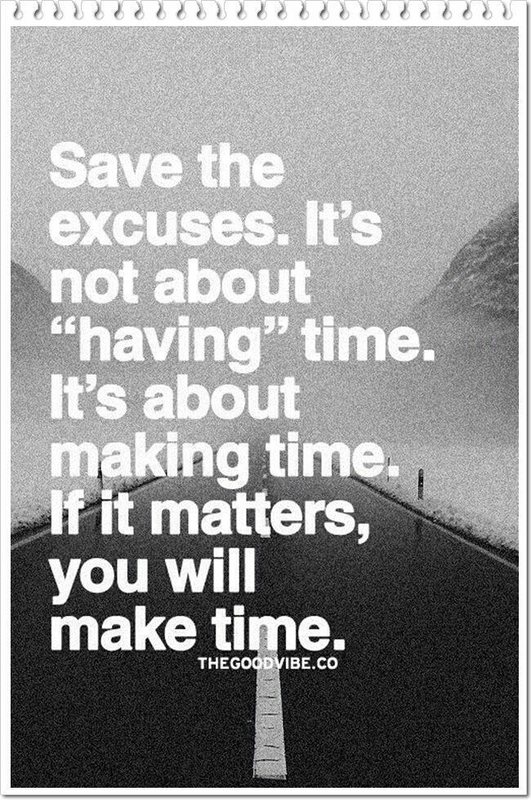 Of course you will make time for the things that are important to you! You spend most of your time on your career and making money. Some people work over twelve hours per day working two jobs. You also spend time with your family and friends. As a matter of fact, it is important that you spend quality time with your family to build unity and love. You also spend time on entertainment especially the social media. After spending most of the hours in the day on all the above, you may be able to squeeze five to fifteen minutes, just before bedtime, with God. You quickly read a verse from the Bible and recite the Lord’s prayer and you are done. The Lord who created you should be satisfied with that. Afterall, God knows how busy you are. Does the above scenario sounds familiar? I hope not. Give the Lord your first fruit – the best of your time.